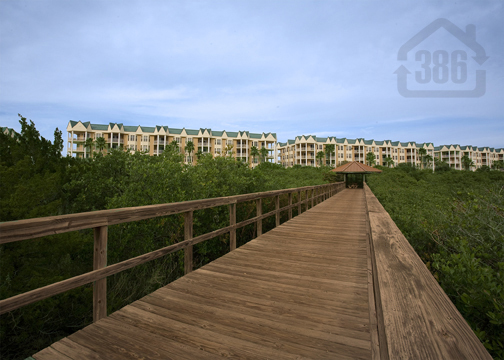 Kevin Kling brought a buyer to another beautiful Daytona Beach area condo as Harbour Village #C403 is now sold. This desirable condo offers three bedrooms, three bathrooms and more than 2,000 square feet of living space. Located in the popular Links building adjacent to the par-3 golf course, this condo sold for $349,000. We are currently selling Daytona Beach Shores condo quicker than we can list them. Call Kevin Kling today at (386)527-8577 to sell your condo quickly and for top-dollar.